The stock I feature in the latest issue of the Short Seller’s Journal was down 3.5% today. The company’s revenues are highly correlated with the GDP, which is going negative rather quickly. This stock easily has another $20 of downside by the middle of the summer, which would be another 33% from here. Icahn has always been one of the shrewdest investors out there. I doubt he’s betting on anything less than a 35-50%% decline. The SPX could drop 50% tomorrow and still be overvalued. Based on historic GAAP accounting and historical valuation metrics, the S&P 500 is intrinsically worth 500-800. I am working to determine whether TSLA or AMZN is the biggest stock fraud in the history of our markets. Both companies aggressively implement the same business model: charge the end-user (buyer) a price below the all-in cost of getting the product from the factory floor to the customer’s possession for the sake of generating revenues. AMZN stock has run up $72 to $673 (Friday’s close) since its earnings were reported last Thursday. The Company continued with the same highly misleading accounting in Q1 2016 and the misleading presentation of its numbers that I layout in Amazon.con. AMZN burned through OVER $3 billion in cash during Q1 2016 despite making the claim that it generated $5 billion of free cash flow. Of all propaganda-promoting publications, the Wall Street Journal featured a story last week which outlined the ways in which Elon Musk (TSLA founder) moves around cash among TSLA, Space-X and Solar City, depending on which entity recently raised money and which entity needs money. Pure Ponzi scheme. TSLA is now down over 6% from when I originally recommended shorting it on March 27, despite the fact that SPX is slightly higher. I reiterated the recommendation in last week’s Short Seller’s Journal issue – it’s down 17% since then. The S&P 500 is getting ready to roll over again and edge off the cliff. 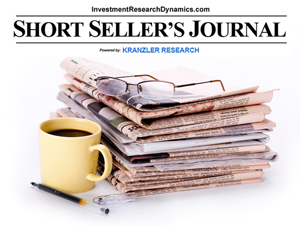 It’s not a question of “IF” but a matter of “WHEN.” In the latest Short Seller’s Journal I present three great short ideas, including a not well known company who’s revenues are highly tied to GDP activity. 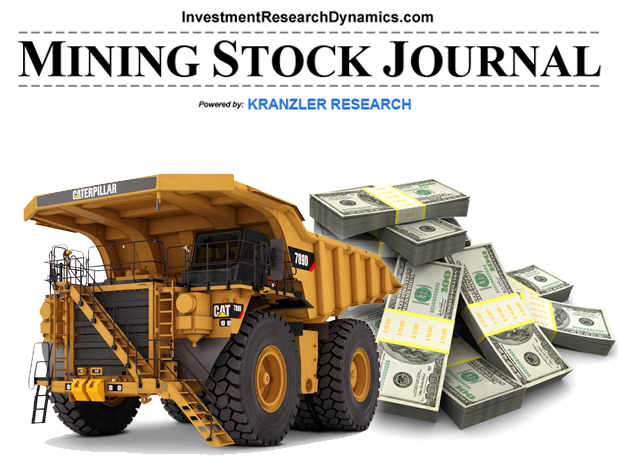 This stock could easily shed $30 over the next 3-6 months. 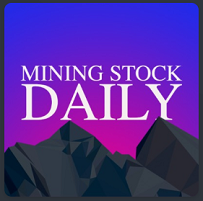 Subscribers to the SSJ gain access to the Mining Stock Journal for half-price (and vice-versa). 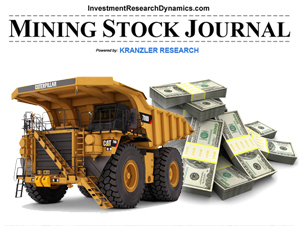 You can access the SSJ by clicking here: Short Seller’s Journal.